Eclair is proud to be the official partner of Studio Show 2018. This Franco American event for cinema exhibitors is organized by SFAC. CinemaNext teams will also be present for the event where Eclair will promote EclairPlay and Theatrical delivery. 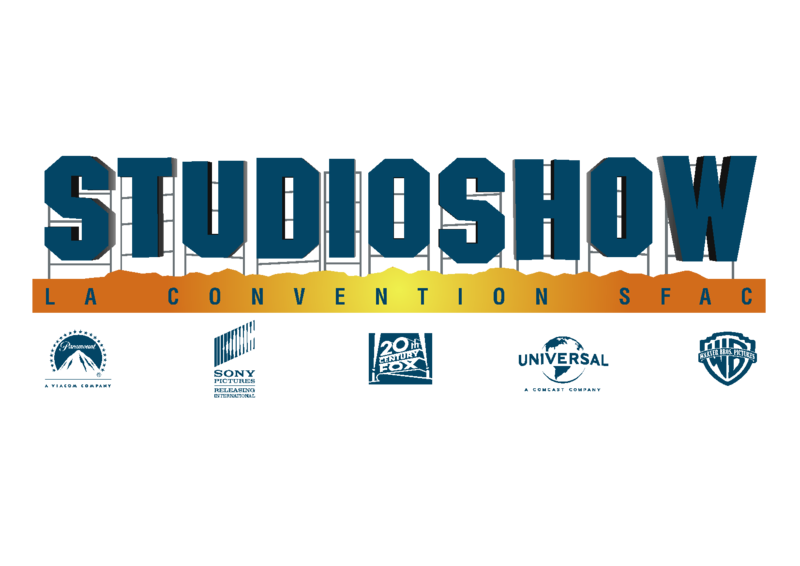 The fourth edition of Studio Show, the French convention of American studios organized by the Franco-American Union of Cinematography (SFAC), will be held at the Gaumont Opera Capucines Paris on Thursday, July 5 and Friday, July 6, 2018. As in the previous three editions, organized in July 2016 and 2017 in the presence of 600 professionals, the event will host Paramount Pictures France, Sony Pictures Releasing France, Twentieth Century Fox France, Universal Pictures International France and Warner Bros. Pictures France. Presentations of trailers, unpublished excerpts, as well as screenings of upcoming films will be back in the program.